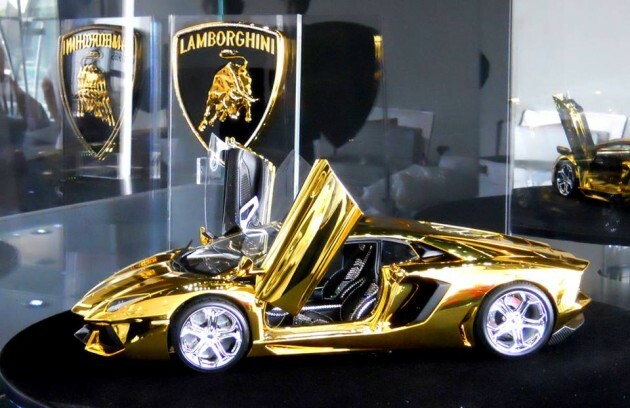 Which is the most expensive model car in the world? We know when you were a kid you liked playing with the cars, as you grown older you still have the same passion, but what kind of cars did you play with? I am positive you haven’t played with this one yet but there is time, right? 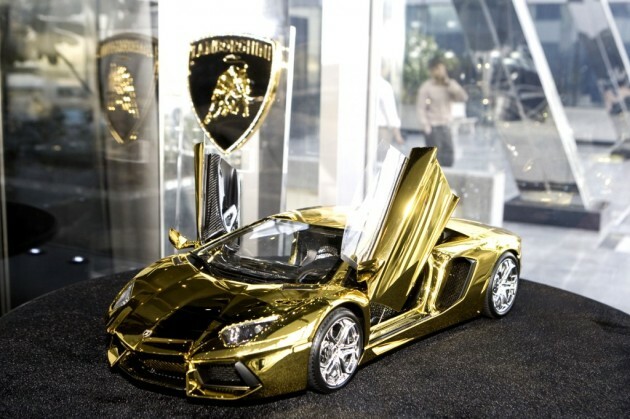 Well if you want a car you can buy Lamborghini Aventador for $380,000 or you can buy an exact replica sized at 1:8; app. 25 inch in gold with diamonds toy car. Overall the car’s body is wrapped by solid gold that weighs about 500 grams. 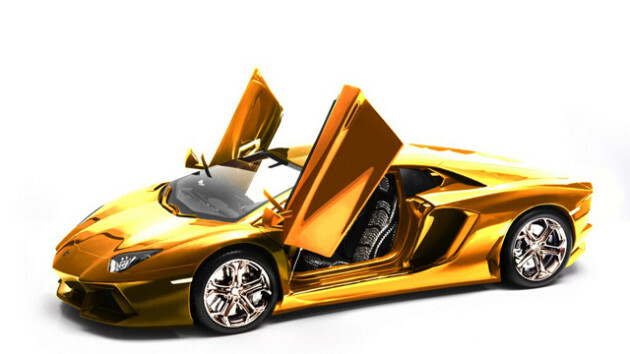 The chassis of the car is also made from solid gold like other parts. The rim of the wheels is made from Platinum. The two seats that lie inside are studded with about 700 diamonds possibly in line with the 700 in the model’s name. Also the carbon fibre used to make the framework is the same type used in Formula 1 cars. I am not saying is cheaper, but it looks good on your desk. 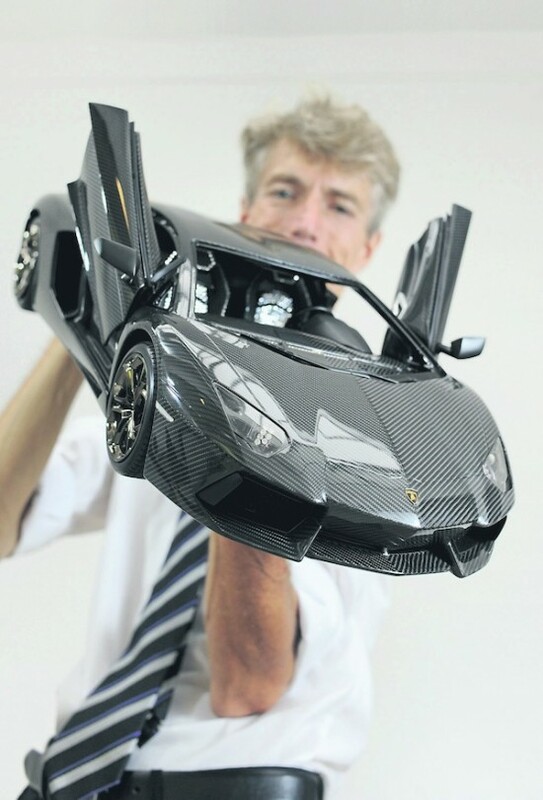 These one-of-a-kind miniature car versions are created by the German car model maker, Robert Guelpen. Gülpen’s firm known as Robert Gülpen Engineering has been one of the top manufacturers of collectible model cars. 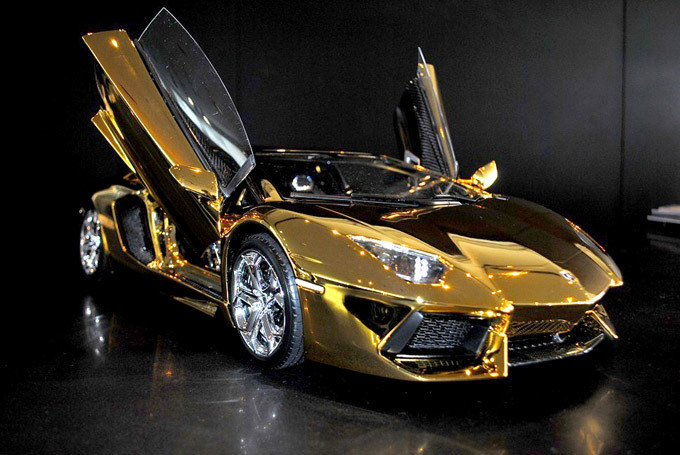 The cars that Robert manufactures are made, among other ingredients, from gold, silver and platinum. What other special thing that makes this the most expensive model car in the world, is the engine visible under the hood, a scale model of the V12 engine, which is absolutely a like like the real one, except that it doesn’t run. 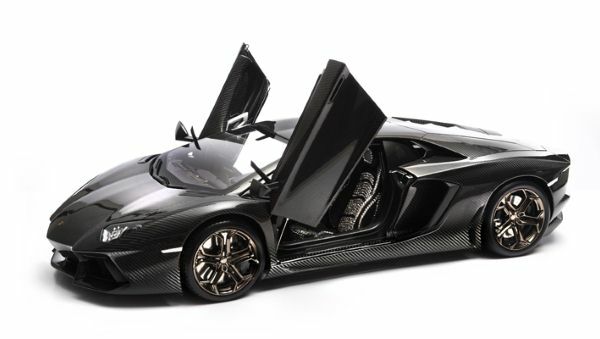 The expected price for this elegant super design is a whopping $7.8 million. Of this amount about 650,000 is destined for charity in which the price in this case includes platinum, carbon fiber and diamonds. What do you think about the most expensive model car in the world? Would you play with it? Come on, I know you would. 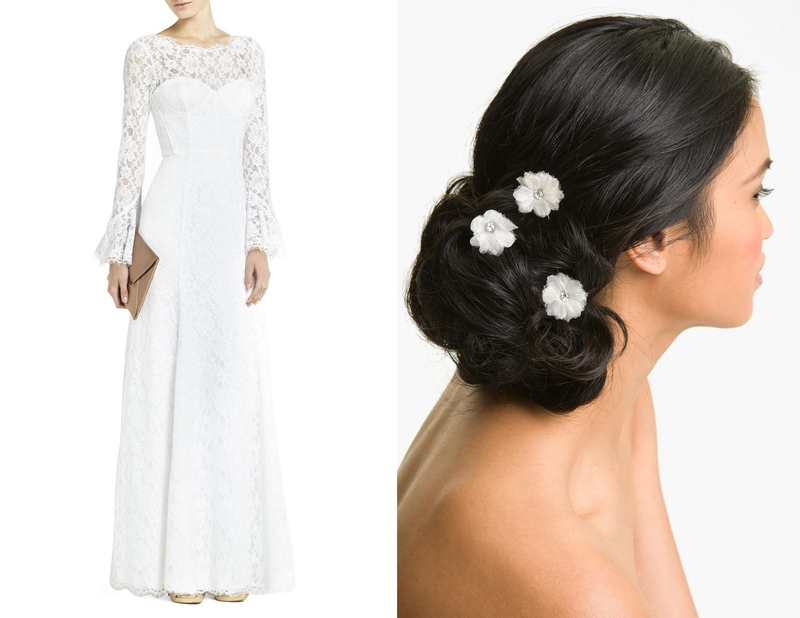 Leave your opinions in the comments below and don’t forget to share it!